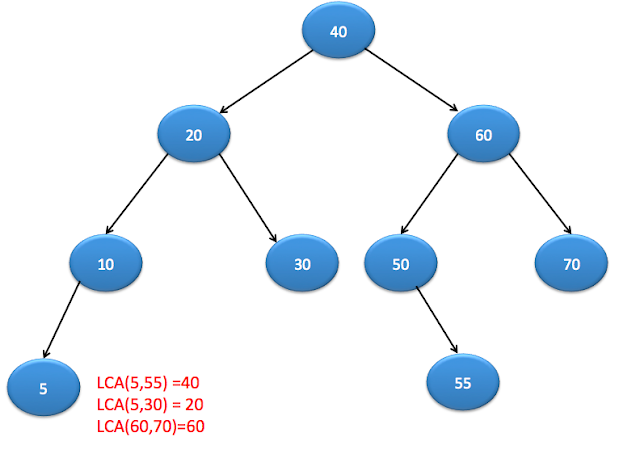 In this post, we will see how to find lowest common ancestor(LCA) of two nodes in binary tree. Lets understand with example. As you can see here, LCA is nothing but lowest common parent of two nodes. If we find A or B, return it.